* Lunch will be provided. Vegetarian, vegan, and gluten-free options will be available. We want to help you stay motivated after the workshop ends. 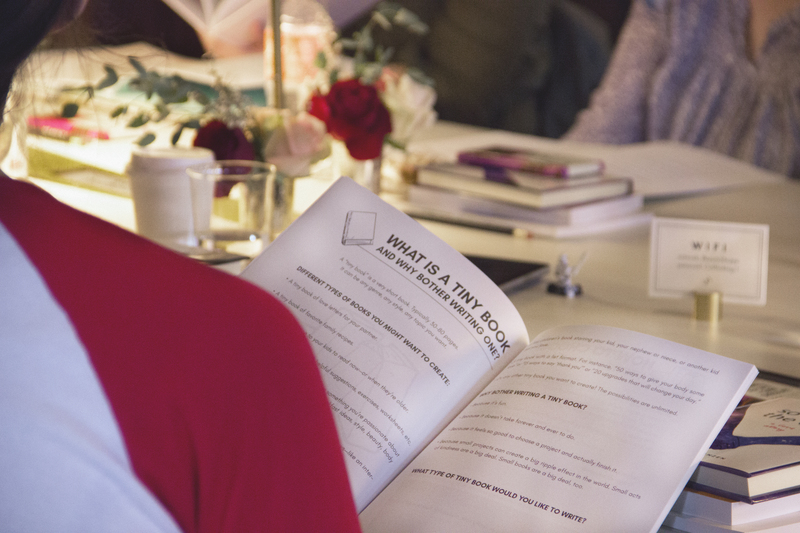 * After the workshop, you will be invited to submit your book to Lindsey’s publishing company—One Idea Press—to be considered for publication. Send your finished manuscript…and you might be offered a book deal! * Also, you will be invited to a video meeting on Saturday, May 11, 2019 (4pm Eastern), which is two weeks after the workshop. Reconnect with your teachers and fellow workshoppers. Ask additional questions. Share an update on your progress. If you can’t attend this meeting, you can send a question via email and watch the recording later. 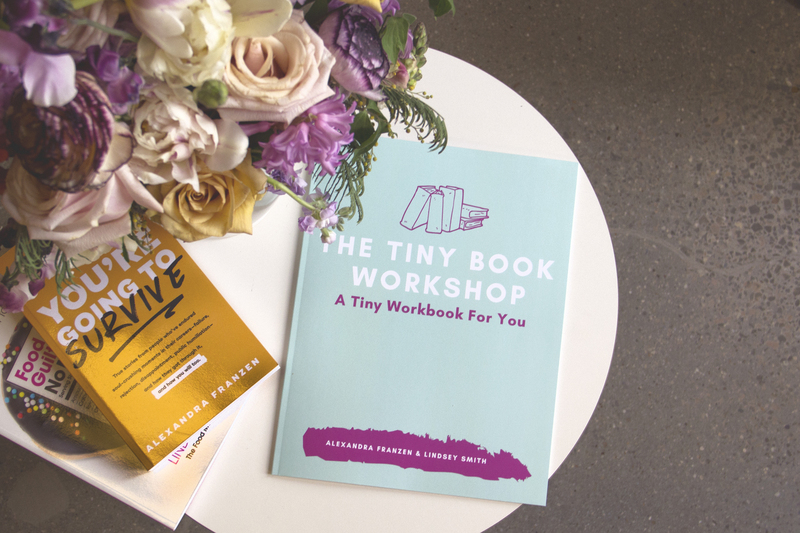 * What is a “tiny book” and why bother writing one? * Different types of books you might want to create. * How to choose a topic for your book. * How to create an outline for your book. * A few different ways to get unstuck and get the words flowing. * How to break your project into small, realistic, achievable goals. * How to make time for writing even when your life is extremely busy. * How to turn your project from a Word document into an actual physical book (different printing and publishing options to consider). * How to build confidence in your writing abilities and feel proud of what you’re creating, even if “only five people” ever read your book. Please double-check your calendar, your budget, and your “hut” (heart + gut) before registering for this workshop. Please make sure you can really, definitely attend. Once you register, there are no refunds for any reason. If you register and then you change your mind and decide not to attend, you are welcome to give your ticket to a friend and they can attend in your absence—or you can apply your payment towards one of Alexandra or Lindsey’s online classes. Thank you for respecting this policy. 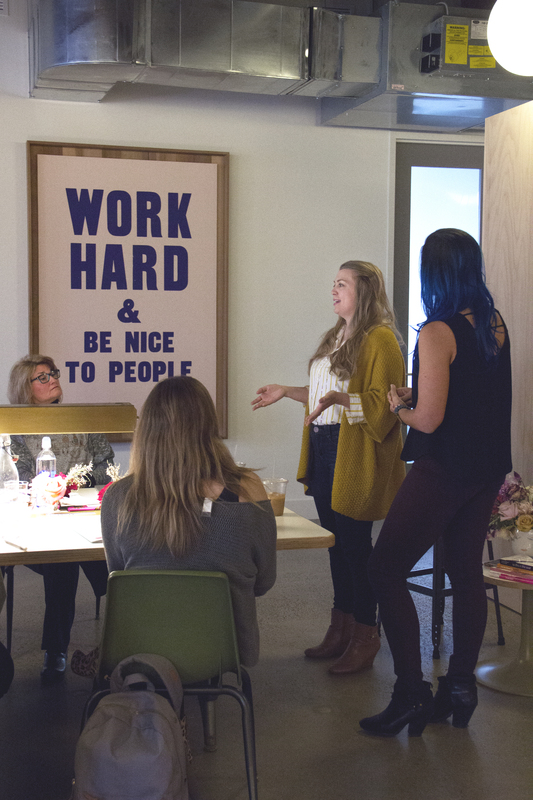 * An inspiring all-day-long workshop with Lindsey and Alex. * Worksheets to help you plan your book and keep the process simple and organized. 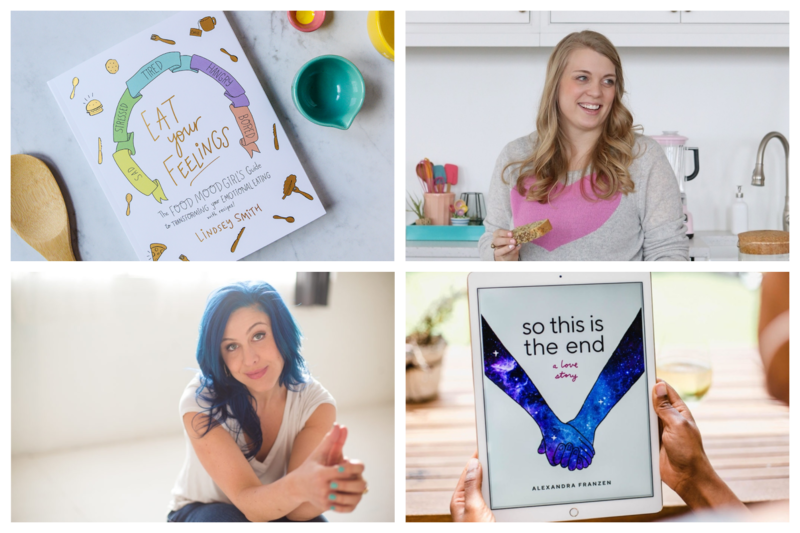 * A healthy lunch, drinks, snacks, chocolate, and inspiring books to take home. * A follow-up class (online) a few weeks after the workshop. * An invitation to submit your book to One Idea Press for consideration/possible publishing. Questions about this workshop? Please send a note to hello@alexandrafranzen.com. Thank you!